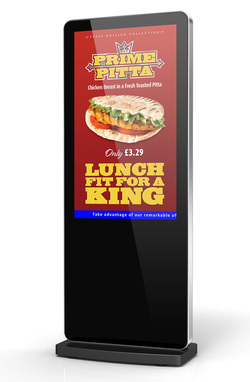 Large selection of digital signage available from 5" - 84" LCD's to as big as you want video walls. If you do not see what you want please contact us and we will find a solution. Rental options now available.